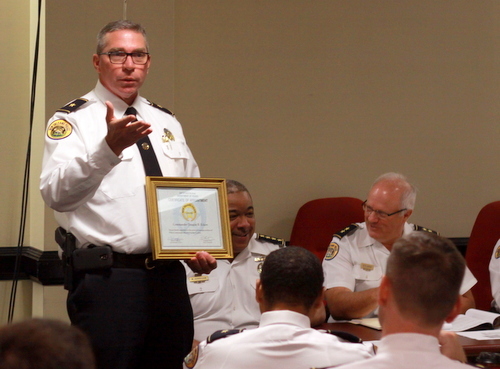 The New Orleans Police Department is investigating multiple Second District shoplifting incidents, two of which may involve the same subject and three of which occurred at the same location. All involve beer thefts. Police are investigating an armed robbery attempt Thursday night in the Broadmoor area, the New Orleans Police Department reported. A man was shot multiple times Wednesday on the edge of the Fontainebleau neighborhood, the New Orleans Police Department reported. 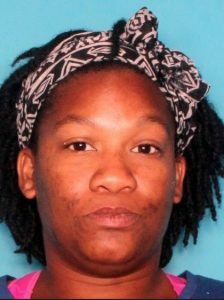 The theft of a bicycle from the front of a home on Baronne Street near Upperline Street was captured on surveillance video, the New Orleans Police Department reported. The incident occurred Monday, April 15,at 7:56 a.m. in the 4900 block of Baronne Street. As shown in the video, a man cycled by a residence where two bikes, an adult’s and child’s, were unlocked in the front yard. He stopped, entered the front yard and removed one of the bicycles. A 13-year-old juvenile was arrested and accused of making threats of violence toward the Lafayette Academy Charter School, the New Orleans Police Department reported. The First District, working with the Second and Fifth districts, made the arrest Tuesday night. The New Orleans Police Department has obtained an arrest warrant for Raquel Dorsey, 34, in connection with a stabbing that occurred Tuesday, April 9, in the 4500 block of Elba Street. At 9:09 p.m. on April two neighbors heard an argument outside. When they went to investigate the noise, they heard someone yelling for help and found the victim, a 45-year-old man, lying the porch. The victim was bleeding profusely from multiple wounds across his body. 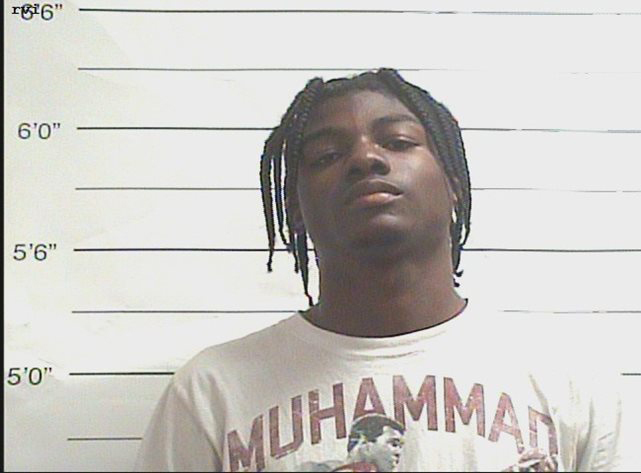 The New Orleans Police Department is seeking to question and to obtain a DNA swab from Demontre Smith, 20, identified as a person of interest in the killing of Jerry Harris, 20. 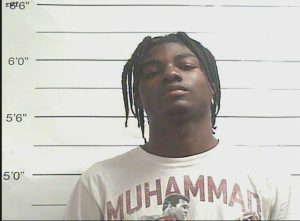 Hall was shot in Central City on March 28, police say, and his body was found in the Garden District. 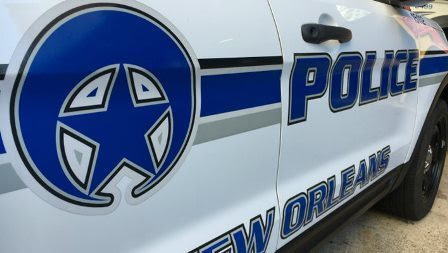 Two men stole guns and cellphones from an Uptown home Friday night while two residents were inside, the New Orleans Police Department reported. 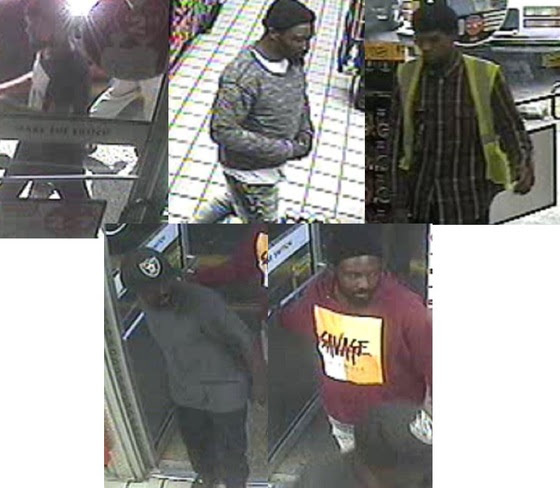 The intruders entered through an unlocked front door in the 5000 block of South Claiborne Avenue at about 10 p.m. on April 12. They came into a bedroom and pointed guns at two residents, a 22-year-old man and a 23-year-old woman. 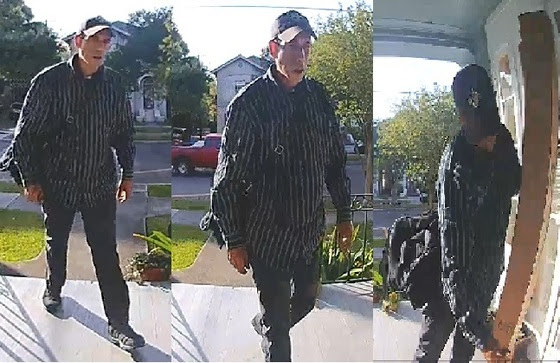 A purse was snatched from a 78-year-old woman Wednesday afternoon as she was entering her home in the Milan neighborhood, the New Orleans Police Department reported. The woman was approached while unlocking her front door in the 1800 block of Milan Street, near Baronne, about 12:30 p.m. on April 3. A man grabbed her purse and fled north on Milan Street on a bicycle. The New Orleans Police Department is investigating a homicide in the Garden District that occurred Wednesday evening, police reported. 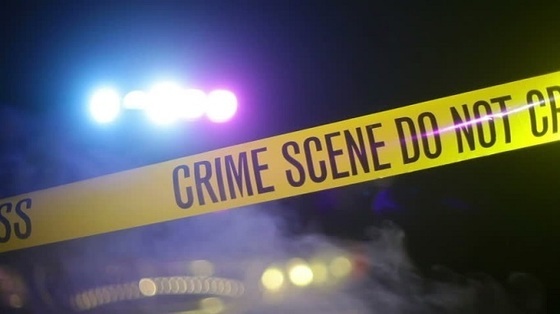 Officers received a call of shots fired in the 1500 block of Freret Street in Central City at about 4:42 p.m. A silver sedan was reported to be driving on Terpsichore Street and shooting in the block. A pizza was stolen from a delivery driver Saturday afternoon in the Hoffman Triangle area, the New Orleans Police Department has reported. A 22-year-old woman was delivering pizza in the 3300 block of Third Street, near Prieur Street, on March 16 at about 2:30 when a man approached her and demanded the pizza. She complied, and the assailant fled the area.